OUR FEST LISTING ON THE LA TIMES! Posted on May 23, 2017 Comments Off on OUR FEST LISTING ON THE LA TIMES! 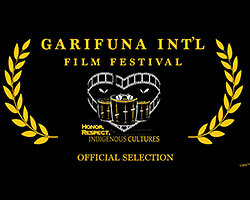 Check out this article about #GarifunaFilmFest in YoVenice.com, the website about all the good things happening in the beautiful community of Venice.